Grifols Powerbus DG-57 COD: 3005191 PCB for Ortho Provue . New Life Scientific, Inc. 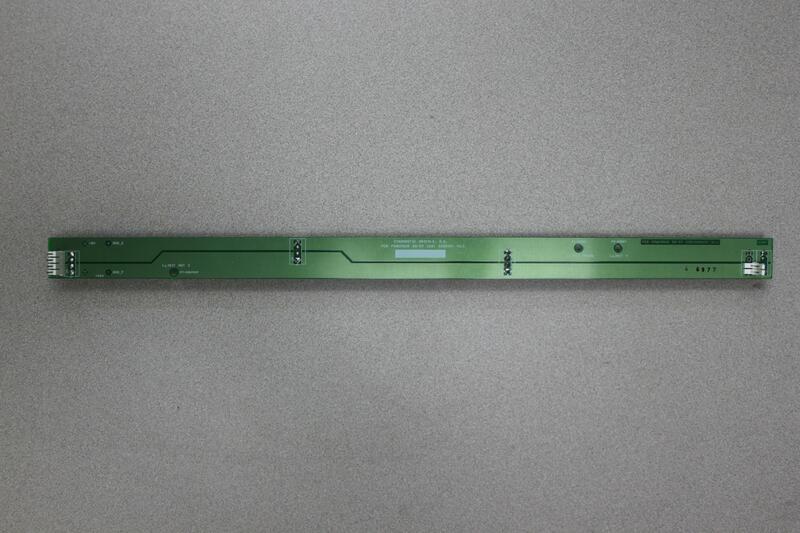 This Grifols Powerbus DG-57 COD: 3005191 PCB was removed from a non-functioning Ortho Provue machine.